Grow referral sources and track quality metrics. 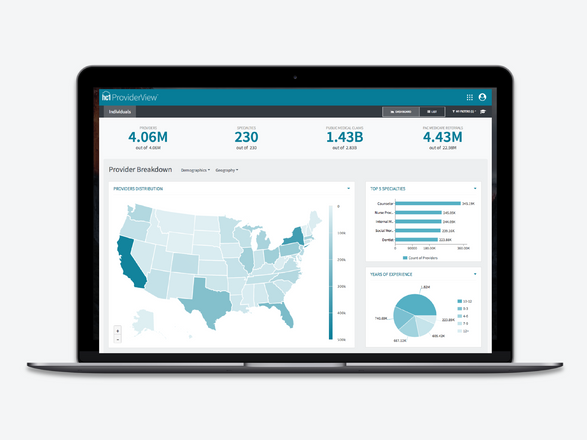 Access quarterly-updated claims data, visualize competitors’ claims, and identify untapped referral sources with hc1’s proprietary Artificial Intelligence component. Leverage hc1’s 100% referral-centric CRM platform to easily engage referral sources on a continuous loop while monitoring outreach activities and results in real-time. Visualize external and quality metrics in real-time through bidirectional EHR and e-discharge integrations to quickly take action on new referrals or quality issues. We don't know which competitors our referrals are going to. 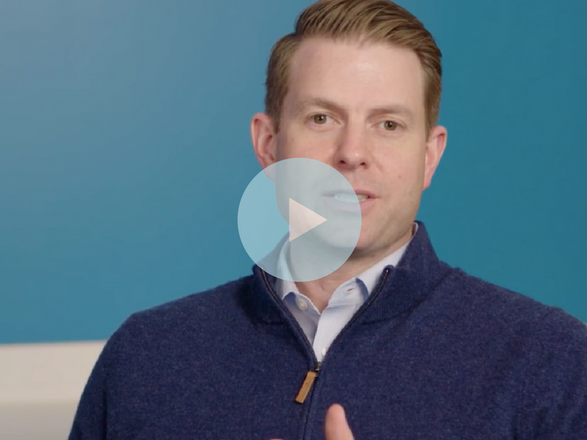 Introducing hc1 ProviderView™, the newest solution built on the hc1 Healthcare Relationship Management (HRM) platform that combines machine learning technology with proactive market intelligence. 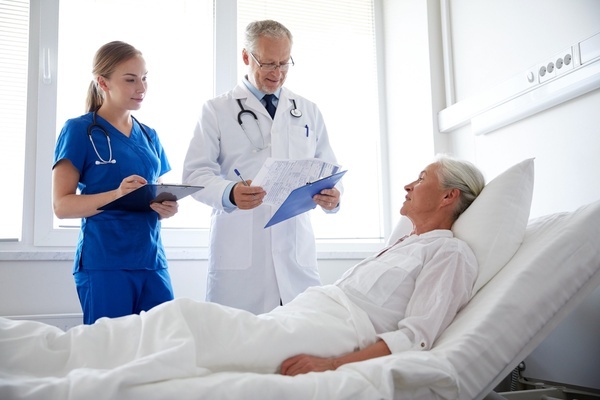 This innovative product integrates, connects, and enhances billions of claims, referrals and admissions data points to construct a complete picture of the post-acute referral landscape, making it easy for home health agencies, skilled nursing facilities, and other post-acute organizations to target specific referral sources and grow their business. We’re missing out on referrals. 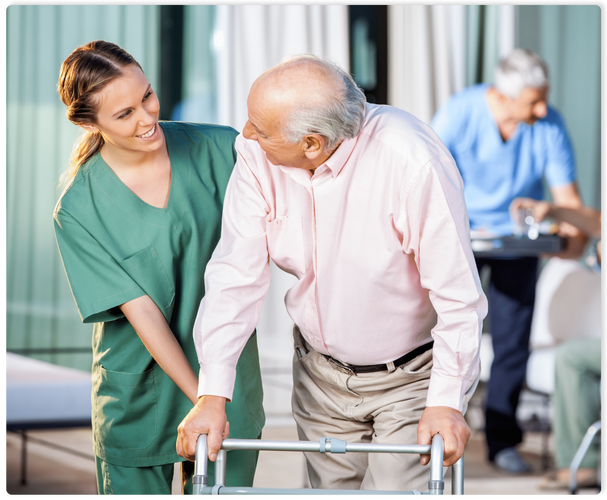 Skilled nursing facilities, home health agencies, and hospice providers must identify and manage relationships with payers, primary care providers, hospitals and fellow post-acute care facilities every day. 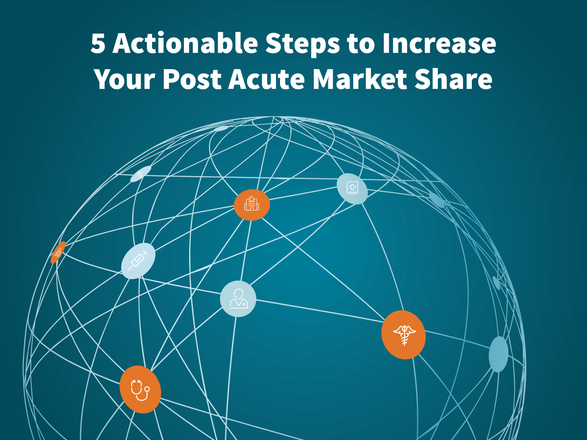 Post-acute care providers can now proactively engage their most profitable untapped referral sources to maximize total patient admittance rates and use up-to-the-moment analytics to convey data-backed performance giving your organization an advantage over competitors. We’re spending time on reporting that should be allocated to service. 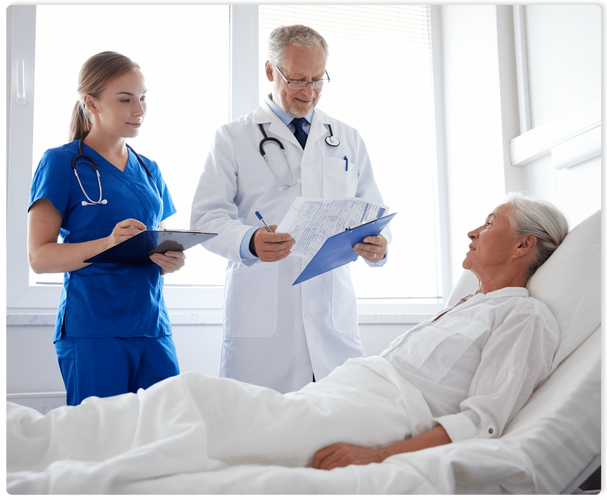 Post-acute care management requires an endless stream of documentation and records stored in disparate systems. Bogged down by lagging metrics and dozens of reports, service often takes a backseat to compiling quality and performance metrics.